Save 53% on this highly-rated alarm! 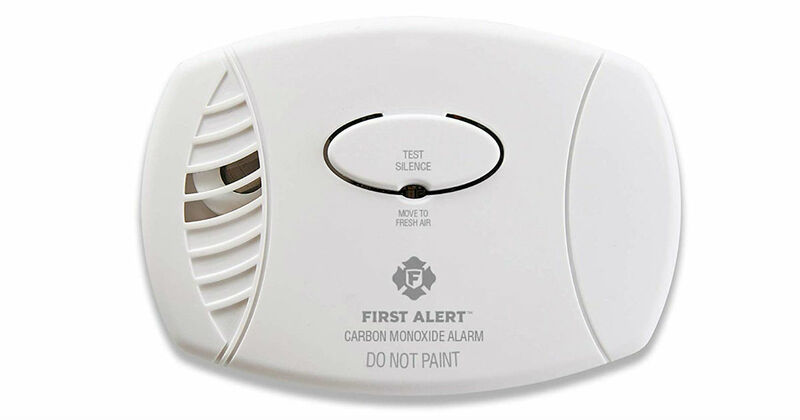 Head to Amazon to snag this First Alert Carbon Monoxide Detector Alarm for only $19.54, regularly $41.99. Keep your family safe with this easy-to-use plug-in carbon monoxide alarm. It works with any standard outlet and also has a battery backup for continuous monitoring of Carbon Monoxide levels, even if there's a power failure.